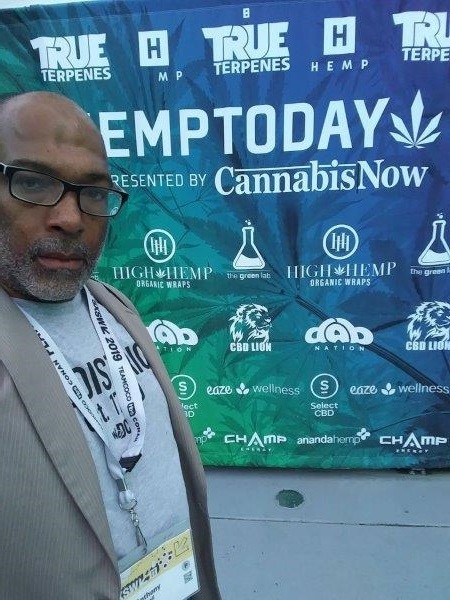 Hemp Today by Cannabis Now at SXSW 2019 was historic! March 18, 2019 - Posted in General Announcements by Miriam X. When we think about SXSW we usually associate it with words like music, film, or Austin . However the narative changed some this year as Cannabis Now did their first Hemp Now CBD activation event at SXSW! This was defintely one of the most memorable events at SXSX 2019. The fun and the magic all happened on March 12th and 13th in Austin , TX. CBD oil and other similar products are becoming more and more popular across the the world, not just in the USA. With that being said this event really educated many people on why its so popular. Including its help with anxiety , stress , discomfort and more. People were paying very close attention to what was being said and displayed. As much fun as it was it was also very educational. There were multiple panels during the 2 day event. There were quite a few companies on site for many educational activations. Those companies included High Hemp Wraps , CBD Lion , Select Oil , Dab Nation, Eaze Wellness , True Terpenes. Throught the activations of the event there were so many free giveaways to atendees. From wraps, to rollings, to shirts, hats, CBD products and more. There were so many smiles within the spaces of the event. 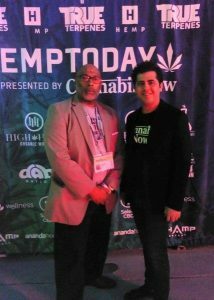 KFAI Journalist Ethan Horace along with Producer Anthony Tunstall were able to catch up with CEO/Founder of Cannabis now Eugenio Garcia . During the conversation he had let them know “Cannabis Now is in a real stage of more growth” and that they had “many more great events like this to come”. 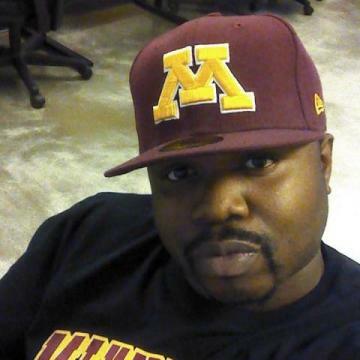 The interview was broadcasted on the Power Hour Show on KFAI FM a few days after the event. Now with so much going on at the event , it gets even better! Yea thats right. Cannabis Now powered live music performances with the main headliners including Curren$y and Texas rap legend Devin The Dude. This event was totally free and open to the public that were 21 years of age or older. For SXSW participants it was icing on the cake to an already great festival experience! Many experimented with different dabs and hemps used to relieve medical conditons and axiety. The reaction from the public was nothing short of happy. There was a VIP area that had free food and drinks for its VIP guests. As stated before Cannabis nNow revealed their SXSW event was just one of many to come. Be sure to check back in with KFAI as we keep you guys updated on the phenomenal growth and movement of Cannabis Now. The support is real. Their message is real too. If you missed out on Hemp Today CBD activation at SXSW then you missed a very great time!